In the past, it was popular to buy a home, and then later move into a bigger home down the road. While some still do that, many people today are staying in their current home and remodeling it. 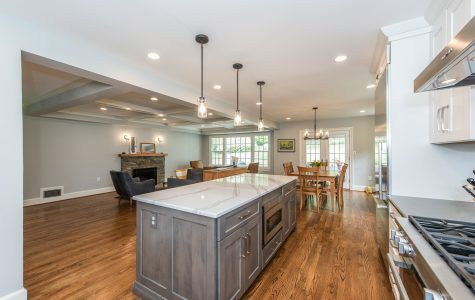 As we dive into 2019, we thought it would be fun to share some of the latest trends in home remodeling. Enjoy! 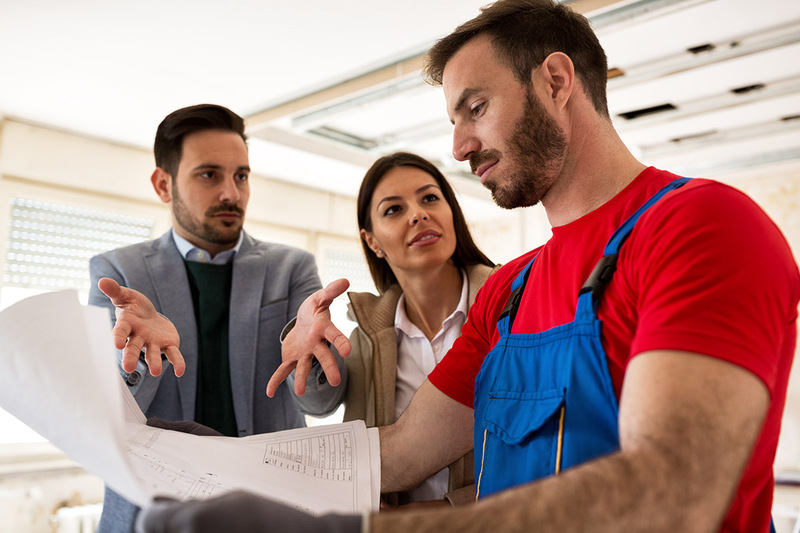 One of the biggest trends in home remodeling for 2019 is that homeowners are spending their remodeling money on more practical things and less showy things. One popular item lately has been taking a deck and turning it into a screened porch. Remodels like this not only serve a purpose, but they increase the value of your home. We don’t think kitchen remodeling and bathroom remodels will ever not be something homeowners will do. Afterall, the Houzz and Home study concluded that the top three renovated rooms in the home are kitchens, guest bathrooms and master bathrooms. These rooms add the most value to your home and are also used on a daily basis, giving them higher importance when it comes to remodeling. With the increase of smart home products, homeowners are looking at adding more tech-forward security systems, smart thermostats, lights, and devices such as Google Home. While this does give a more modern feel to the home, it can also make daily living more efficient. At Finecraft Contractors, if you can imagine it, we can build it. If you have a home renovation idea or want to remodel sections of your home, call us at 301-330-9191 and let’s see what we can do for you. Niko Papaheraklis is the Business Manager of FineCraft Building Contractors, Inc., located in Gaithersburg, MD, 40 miles north of Washington, DC. 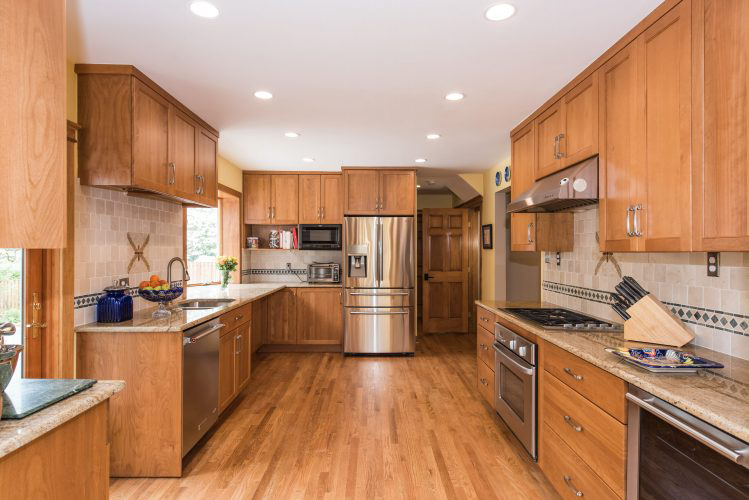 Since 1985, FineCraft Contractors has been building houses, additions, kitchens, baths and more for discerning families. Their blog can be seen at https://finecraftcontractors.com/blog/ and they can be reached at 301-330-9191.